Waiting on Wednesday is a weekly meme hosted by Jill at Breaking The Spine. It showcases each blogger's most anticipated books. This week, my pick is Fated by Alyson Noel. 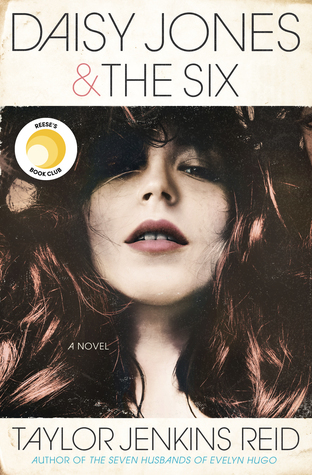 Summary: "It’s a young adult supernatural novel and it’s a completely new world. This book is going to be set in the Southwest, most likely New Mexico. So it’s going to have a very different atmosphere, landscape and feel, and it’ll explore the ability to walk through the Upperworld and the Underworld and to walk amongst the dead. It’s about a 16-year-old girl, who starts suffering the symptoms of what appears to be a psychotic break. But her grandmother recognizes it for what it is: her heredity ability—her father had it as well—to walk between the Upperworld and the Underworld." Why I Can't Wait: I'll admit, Alyson Noel's books are either hits or misses with me. I really enjoyed Evermore and Blue Moon, but then her next few books were so-so (though I still need to read Everlasting). It's not that she's not a good writer (she's fabulous! ), it's just that the characters became a bit...annoying? Anyway, I'm still a fan, thus my pick for the week. I seriously think Alyson was blessed by the cover gods because every single one of her covers are beyond beautiful. This one is actually one of my favorites. 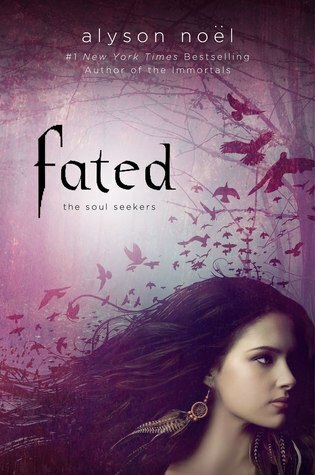 Fated is the first book in her new series and from what I can tell, it sounds amazing! Can't wait!! Fated looks ok. But to be honest I read many fantasy books that look just about similar to this. I am not sure how I feel about the one Alyson Noel book I did read, but the premise for this one sounds really good. I may have to check it out! Thanks for sharing!